This morning our gospel text echo’s the Bat Qol which speaks at Jesus’ baptism as the heavens are torn open. 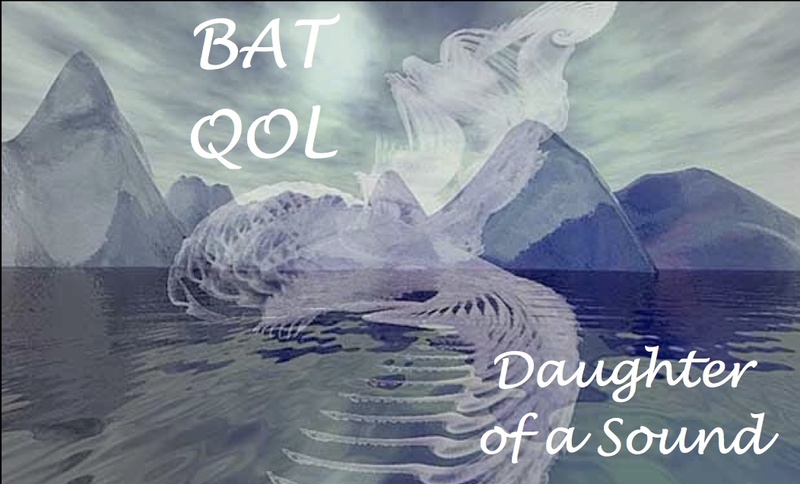 The hebrew “bat qol” is often translated as “the still small voice” but when translated literally it is the “daughter of a sound”. The voice of God speaks to declare love. May you hear yourself named and called by that voice, for you are the daughters and sons of God, beloved of God! A little music to tune your ears with. Enjoy you beloved daughters and sons of God! Then be the lovers you are created to be. This entry was posted in Home and tagged baptism of jesus, bat qol, daughter of a sound, Harbour Me, progressive christianity, progressive theology, religion, Sweet Honey and the Rock, theology by Rev. Dawn Hutchings. Bookmark the permalink.